Wetlands occur where water meets land. They include mangroves, peatlands and marshes, rivers and lakes, deltas, floodplains and flooded forests, rice-fields, and even coral reefs. 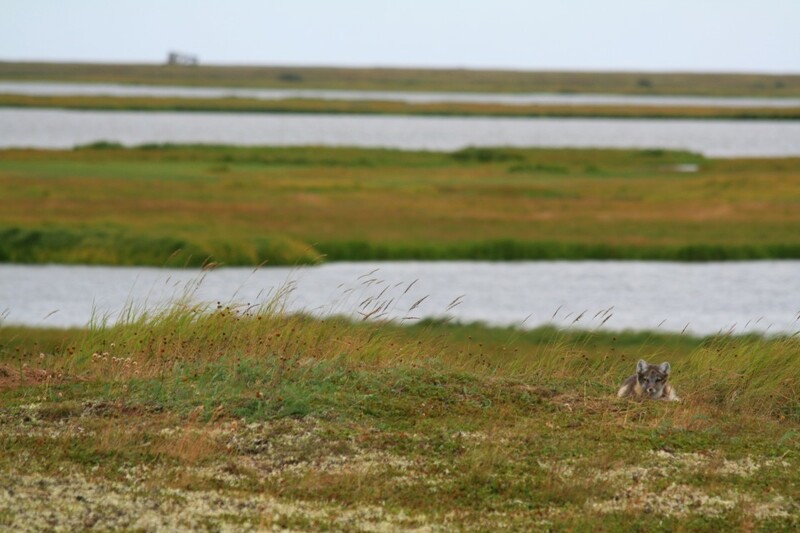 Wetlands exist in every country and in every climatic zone, from the polar regions to the tropics. 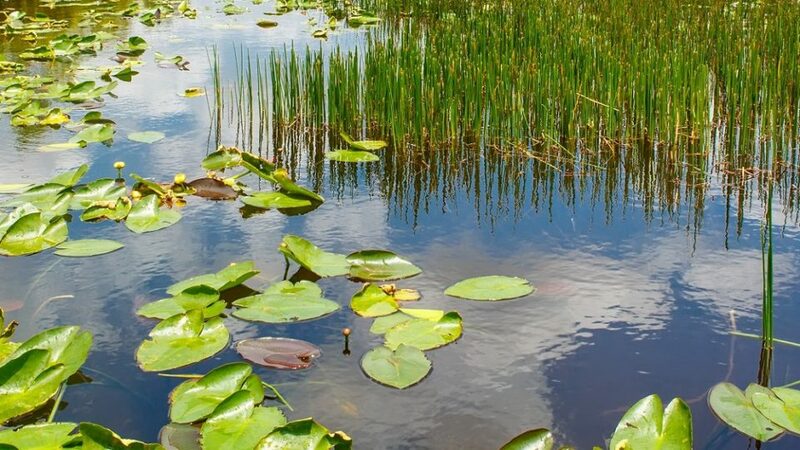 Africa’s wetlands ecosystems are estimated to cover more than 131 million hectares. They deliver a wide range of ecosystem services that contribute to human well-being such as nutrition, water supply and purification, climate and flood regulation, coastal protection, feeding and nesting sites, recreational opportunities and increasingly, tourism. 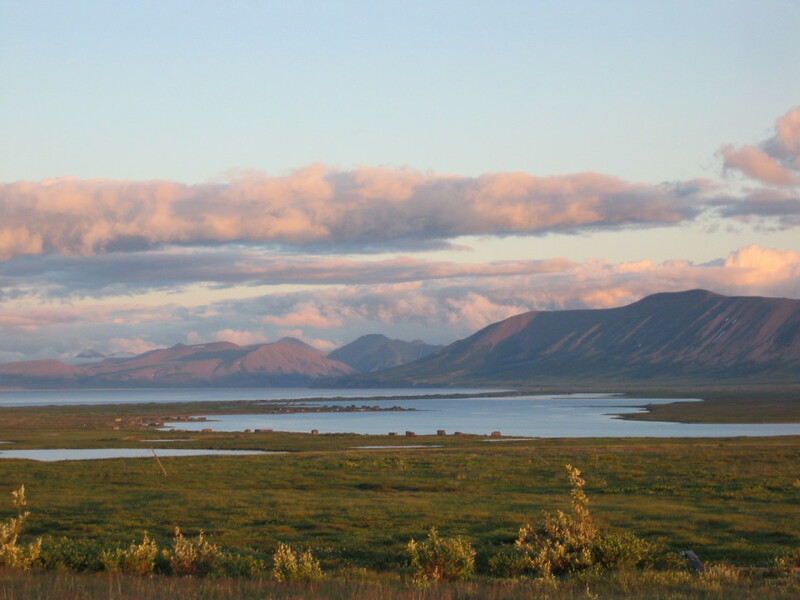 Peatlands include moors, bogs, mires, peat swamp forests and permafrost tundra. Peatlands represent half of the Earth’s wetlands and cover 3% of the global total land area. They are found all over the world. 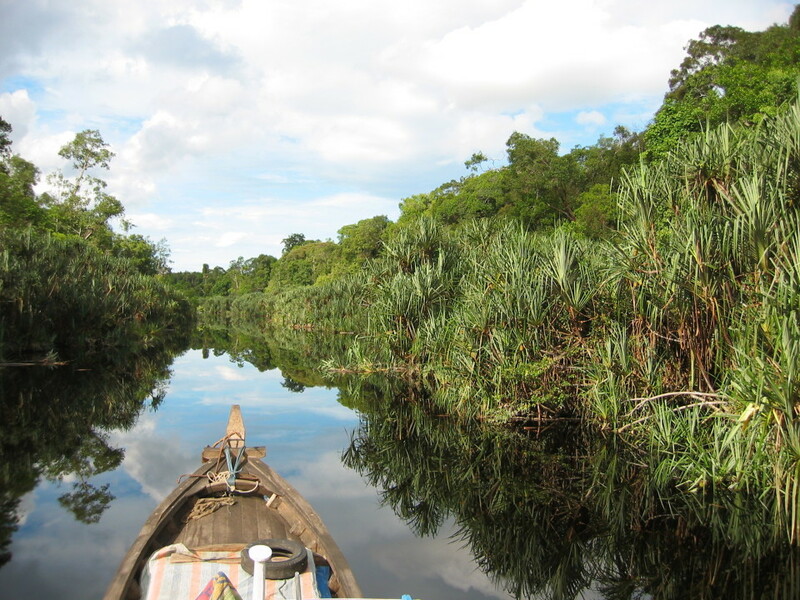 Peatlands are in many African countries in small areas. Estimations of the continent’s totals vary between 4,856,500 ha of peatland (FAO) and 5,853,400 ha or 0.18% of total land surface (DOE). The African countries with the largest areas of peatland include Democratic Republic of Congo, Uganda and Zambia. In Uganda alone there are already 64,000 ha of permanent swampland and as much land temporarily inundated in the wet seasons. 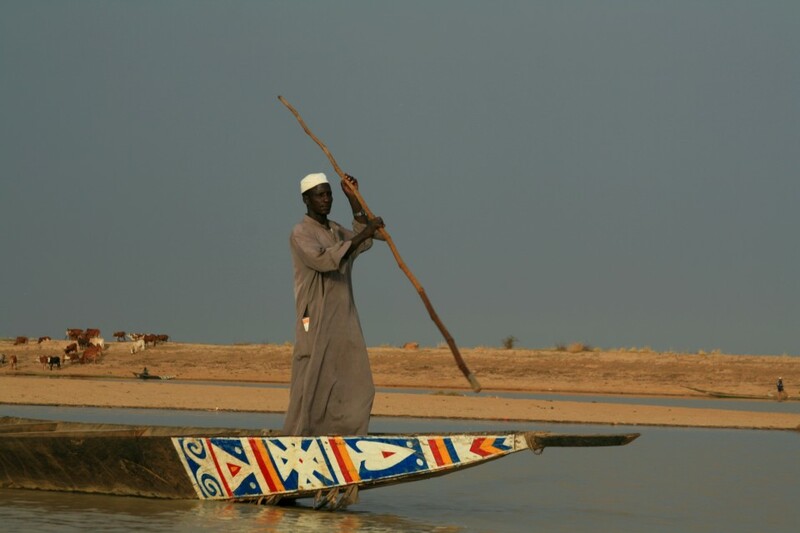 One of the most famous African examples of an inland delta is the Inner Niger Delta in Mali. 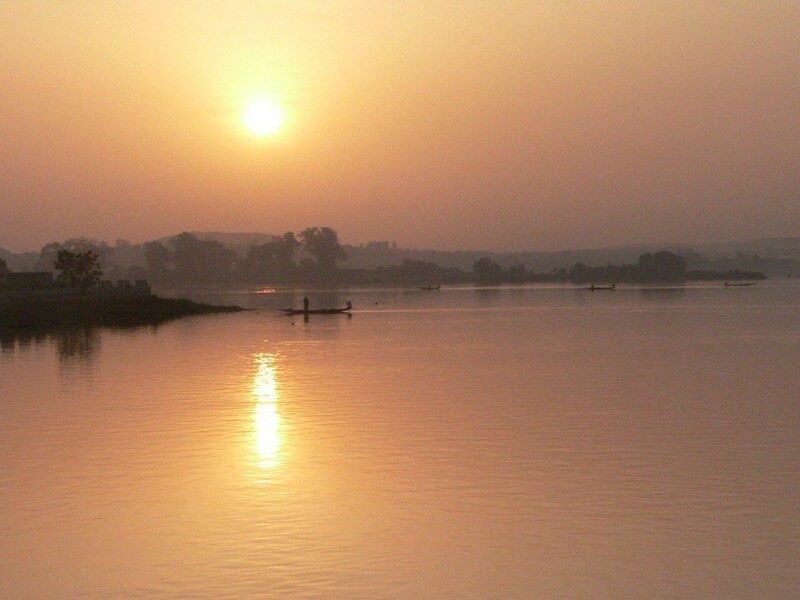 The most important rivers of Africa are the Nile, which is Africa’s longest river, the Congo River, with the largest discharge on the continent, the Niger and Zambezi River. Their basins stretch out over a multitude of different countries, which often cooperate in international bodies, such as the Senegal Basin Authority (OMVS), Nile Basin Authority and Niger River Basin Authority. Species: Rivers and deltas provide critical habitat for fish and other freshwater animals such as amphibians and shellfish. Even mammals depend on them, such dolphins and manatees. Growing human populations and increased demand for water by industry and agriculture is reducing both the quantity and quality of available water in rivers. Furthermore, African rivers and deltas are subject to many existing hydropower dams. It is the continent with most plans for building new dams that will further limit the water flow. Mangrove forests are among the most complex ecosystems on the planet, growing under environmental conditions that would kill ordinary plants very quickly. 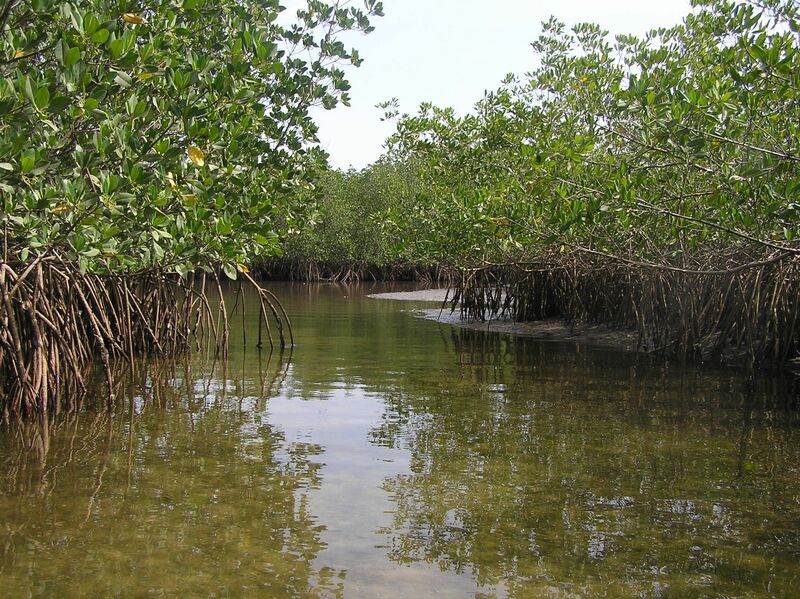 Mangrove forests are found in tropical and subtropical regions in tidal areas, which are frequently inundated with salt water. Strongly in decline, mangrove forests occupy about 15.2 million hectares of tropical coast worldwide: across Africa, Australia, Asia and America. Africa represents about 19% of this mangrove cover, totaling some 3.2 million ha. The African country with the largest mangrove area is Nigeria with 1million ha.